We were installing heat pumps many years before the current popularity that is happening now. Heat pumps are a smart and efficient way to heat and cool your home using the same system. We offer the brands that you know and can rely on. In order to ensure efficient operation, we recommend that homeowners and businesses have their heat pumps or ductless heat pumps cleaned at least once per year. Regular heat pump cleanings increase operating efficiency and reduce the risk of more costly service calls. 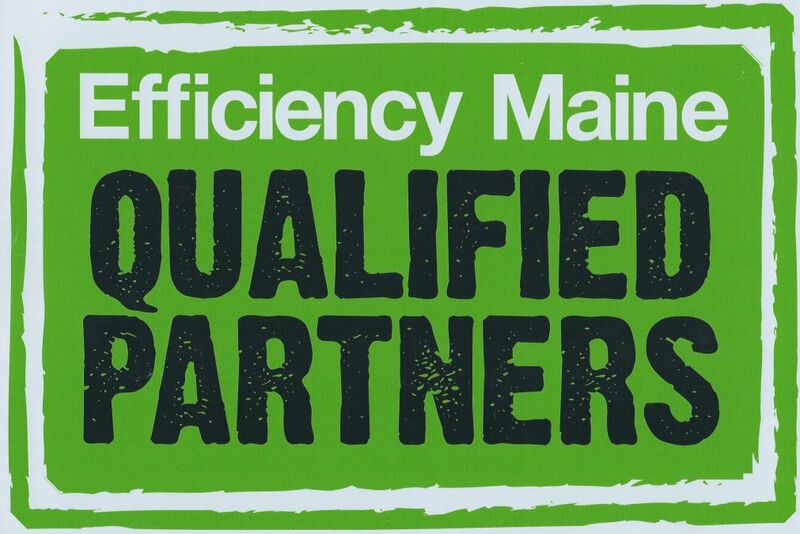 We are a Qualified Partner of Efficiency Maine. This is one of the requirements in order to be eligible for any rebate. Please note there are other stipulations that are part of the process. We will assist our customers with the completion of the application to submit for the rebate.